Treat your palate to savory Balkan burek, and pizza as only Sicilians can make it. Relive medieval days in the Old Towns of Dubrovnik, Piran, and Kotor. Wonder over the beehive-like trulli and elegant seaside towns of Puglia. 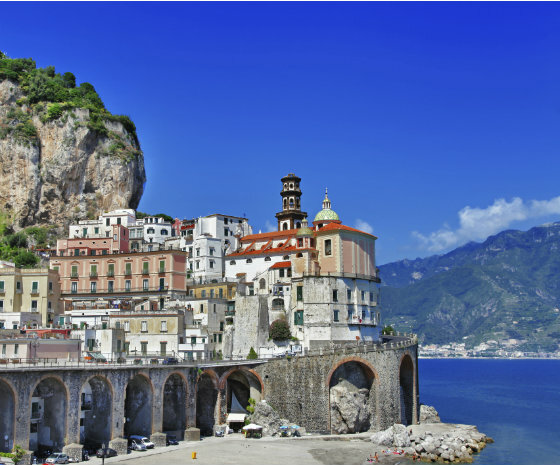 Lose your heart to Sorrento and the Amalfi Coast, the song of a Venetian gondolier, the ceiling of the Sistine Chapel. 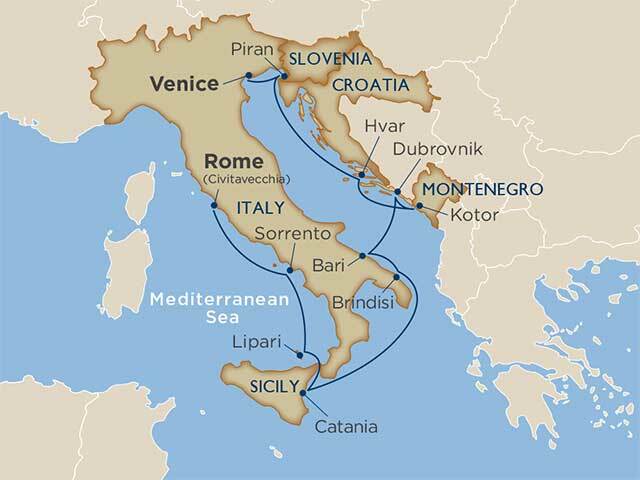 Stand at the rail with Chianti in hand as white sails unfurl above you, carrying you across the sparkling Mediterranean in Windstar style.